Tell me about the use of digital asset management at Varian. 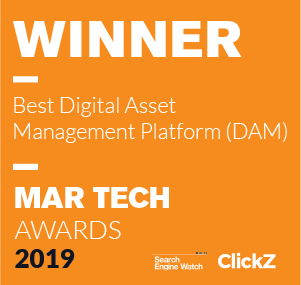 Digital asset management (DAM) is a single source of truth for all of our brand assets, so people don’t need to search for them in multiple locations and repositories. We drive them to the DAM system to get assets they use everyday like brochures, specs, case studies, and photography. When did you start using the content analytics application in your DAM system (Insights) and why? We have three distinct geographies – The Americas, APAC, and EMEA. We wanted to see if people were adopting the DAM system, so I was monitoring if assets were being downloaded from the DAM system and where. When did you notice an anomaly in your asset data? I had a per-user download tracker setup in Insights, which I monitored on a 30-day basis, to see how many assets were downloaded and by whom. After one weekend, I came into work Monday morning and noticed a gigantic spike in the download data. One person was downloading over 1,900 assets. That immediately threw up a red flag. We only had 2,200 assets in our DAM system at the time and no one ever needs that many assets for one project. I was able to quickly go into the Insights app, identify who the user was, expire their access, and investigate what was going on. What kind of investigation did you do as a result of this “red flag” data? Insights provides timestamps, so I could see when the user started downloading assets and how many. In a 4-hour period, Sunday and Monday morning, they had downloaded over 1,900 assets. That seemed like a deliberate download breach. I could also see that it was a vendor and that the assets were being downloaded in China. The fact that they were working on our off-hours was also cause for concern. I was able to further identify that the user was an outside vendor and typically they only download what they need for specific projects. I knew that 1,900 assets were not for a specific project. What problems were you able to mitigate because of the data from Insights? It saved us a huge loss in revenue. I mean, we pay dearly for these assets. Vendors working with us have access to our source files, so basically that’s the blueprint to take our information and go create their own branded assets with everything that we paid for. We determined it was somewhere in the hundreds of thousands of dollars of property that they tried to take. 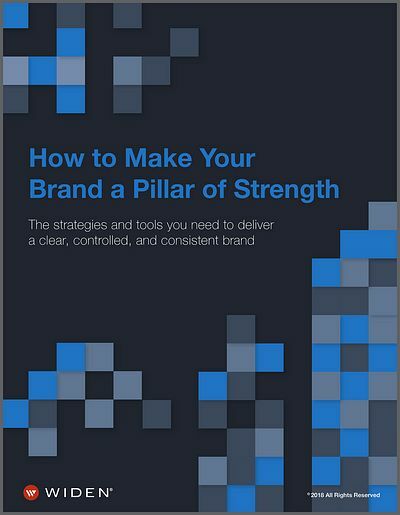 What kinds of brand assets do you manage in your DAM system? Collateral, photos, videos, and more. There were PowerPoint presentations, new brand files from the Varian rebrand initiative, case studies, technical specs. Just a lot of sensitive information that we don’t want readily available to the world. Are there any other results you’ve seen using Insights to monitor your brand assets? Yes, we also use the Insights app to track our content usage. For instance, we just rebranded the company. We had to buy licenses for our new font package, so we have limited licenses and only want them for the people creating new assets for us or their group. We need to monitor that usage, so I’ve permissioned the font package in such a way that I can see all of the people who’ve been given use of the font. Do you have advice for others who aren’t currently tracking their assets with content analytics? 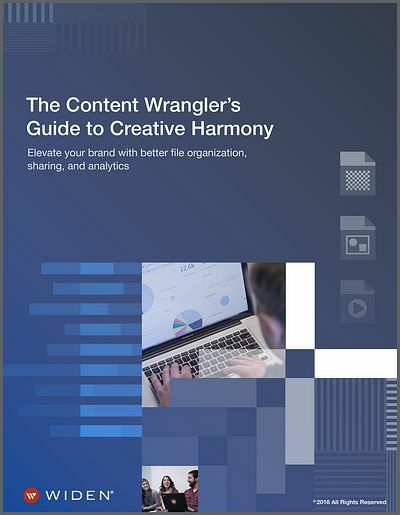 Content analytics are so valuable! You may not think that you need them now, but it’s a good practice. This is your intellectual property, so you want to safeguard it and monitoring who’s using it. You just never know when something will happen. 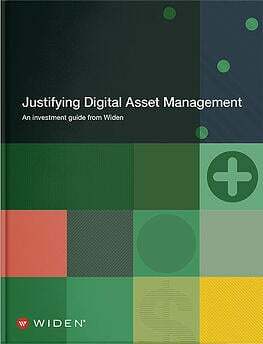 Use Widen’s to monitor your brand assets.